It's and we would like to welcome you to the official online edition of our Utah Vacation Guide. This page of information lists Sundance Film Festival Info. 3 BEDROOM + LOFT TOWNHOME, just 100 yards from The Canyons Cabriolet Lift, sleeps 2-10, with PRIVATE hot tub, sauna, washer/dryer and garage, fully remodeled with 42" plasma TV, granite and slate, wood burning fireplace, new furniture and appliances, great creekside location. . . . . . . Or, 4 BEDROOM TOWNHOME across the street from The Canyons Cabriolet (20 second walk! ), sleeps 2-10, with PRIVATE hot tub, washer/dryer and garage, fully remodeled throughout. 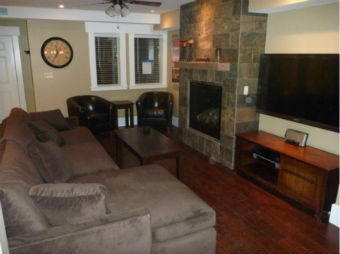 (Click here for 4 bdrm) Or, 2 BEDROOM CONDO directly across the street from the Park City Mtn Resort, sleeps 2-8, recently remodeled with 42" plasma TV, granite and slate, new furniture and appliances and a secure garage. ALL THREE UNITS offer Wi-Fi, pool/sauna/hot tub in complex, walk to free shuttle and much more. We provide our guests with discount lift ticket and ski rental info as well as restaurant recommendations. Also, ask about Bob O's discounts of $100 on 5 night rentals, $150 on 6 night rentals and $200 on 7 night rentals. 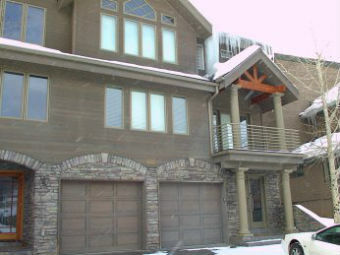 This home away from home is located only 1 block from downtown Park City. Our 2,750 SQ. FT. Duplex has 3 large bedrooms, 3 large Baths, and a large Jacuzzi bath tub. Perfect for two or three couples, or a family who desires comfort and location at affordable nightly rates. In fact, at least $200 a night below the market rate for such lodging. 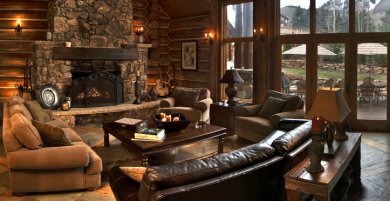 Deer Valley Ski Lodging at its Best! 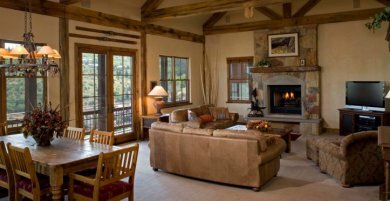 Park City Rental Properties specializes in luxury condo, townhouse, home, mansion, and resort rentals in Park City, Utah. Most units feature luxury amenities such as Wifi, hot tubs, HDTVs, and more! Ski-in/ski-out units available. Visit us to learn more about Park City and see what promotions may be on now! 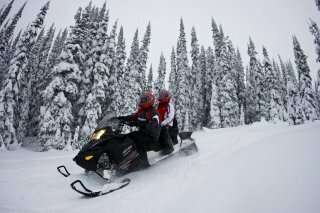 Lofty Peaks Snowmobile Rentals & Tours. 2 Locations, above Park City & at Snowbird. Utah's Oldest, Largest and Still the Best! New snowmobiles, groomed trails and great meadows to play in. Longest season - November till the first of May. Ranked #1 on Trip Advisor. 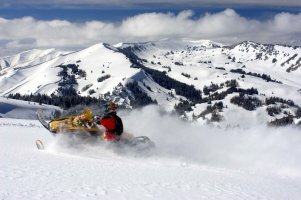 - Utah's Largest Private Ranch ( 60,000 acres ) with Highest tours (11,000') and Most snow (30') - "Snowmobile of the Year" Ski-doos, easiest to ride...only we've got them! Unbeatable Adventure! When skiing in Utah don't forget to order your groceries. Lines in the grocery store can be brutal after skiing. Let The Grocery Girls take care of it for you. We will contact your lodging provider and have your food, snacks, and beverages stocked before you arrive. Utah Travel Coupons - Free! Welcome, we are proud to bring you our official Utah Vacation Guide. We hope the information we compiled will be useful to you and that you find everything you are looking for. 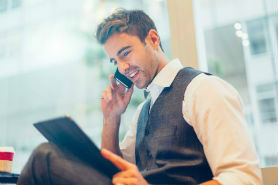 When you do visit, bring us along on your mobile device. Our goal is to make your visit more enjoyable by providing updated information. Enjoy Your Visit To Utah.